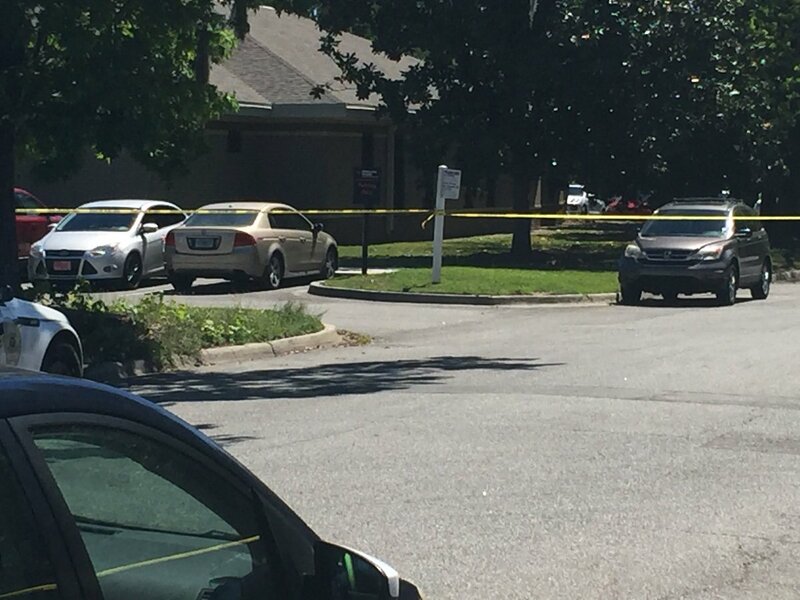 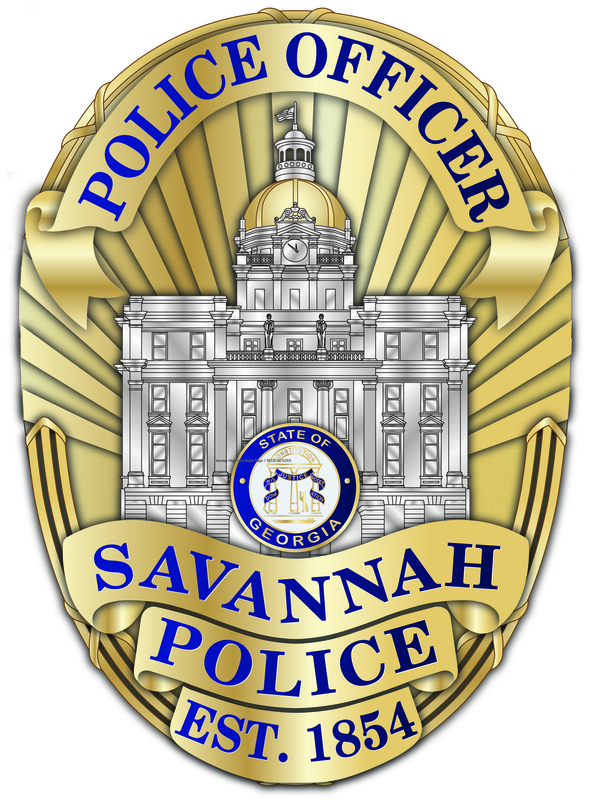 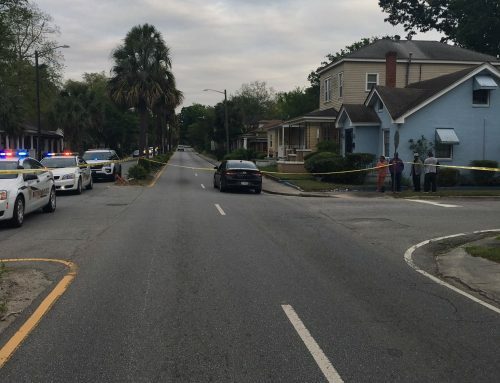 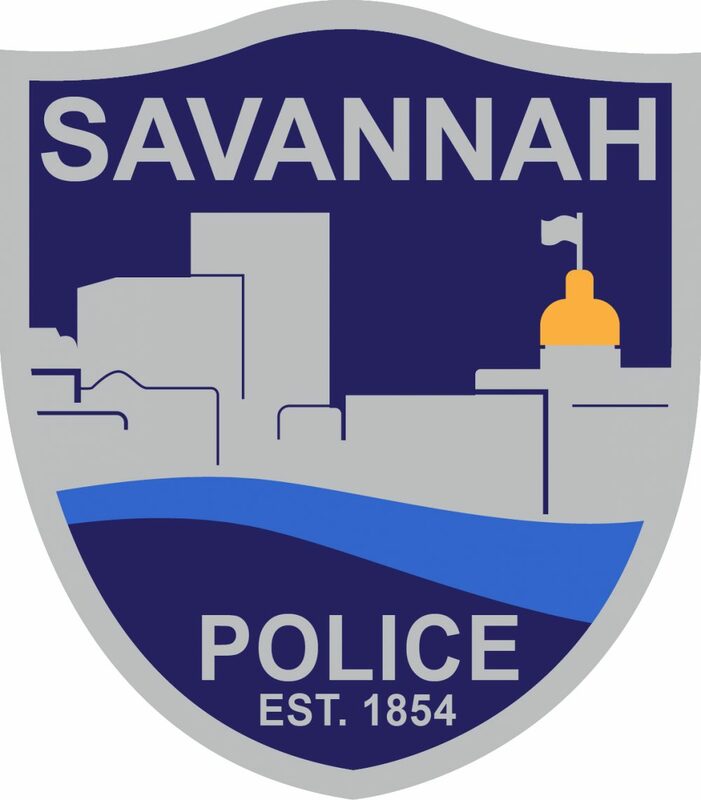 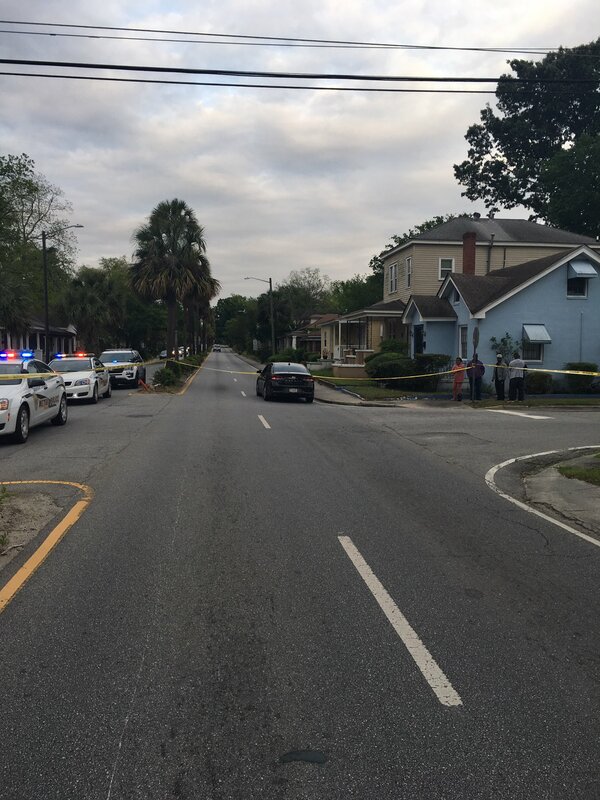 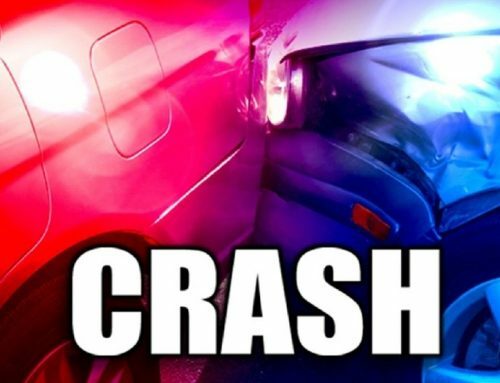 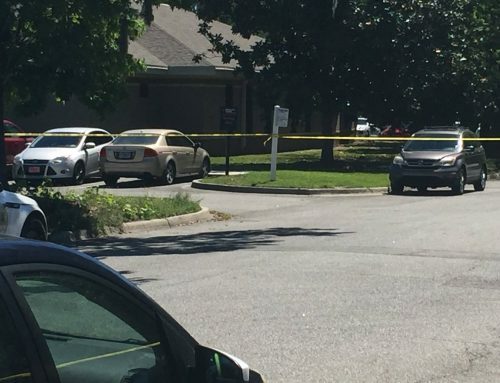 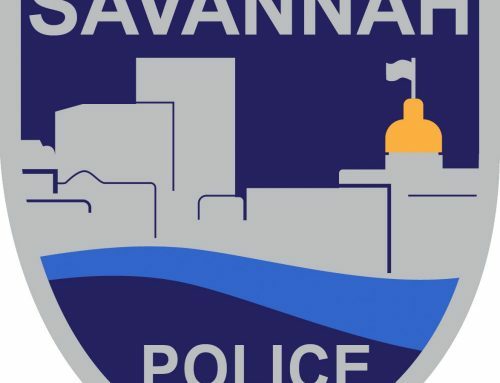 SAVANNAH, GA (August 21, 2018) – Savannah Police’s Traffic Investigation Unit is investigating a two-vehicle crash on Jimmy DeLoach Parkway that resulted in serious injuries to an Ellabell woman. 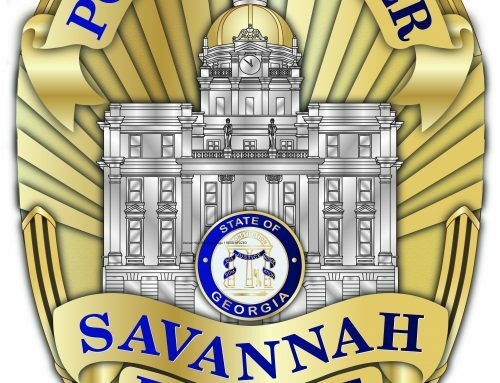 About 3:40 p.m. Vernoque Payne, 34, was traveling west on Jimmy DeLoach Parkway in a Honda Civic. 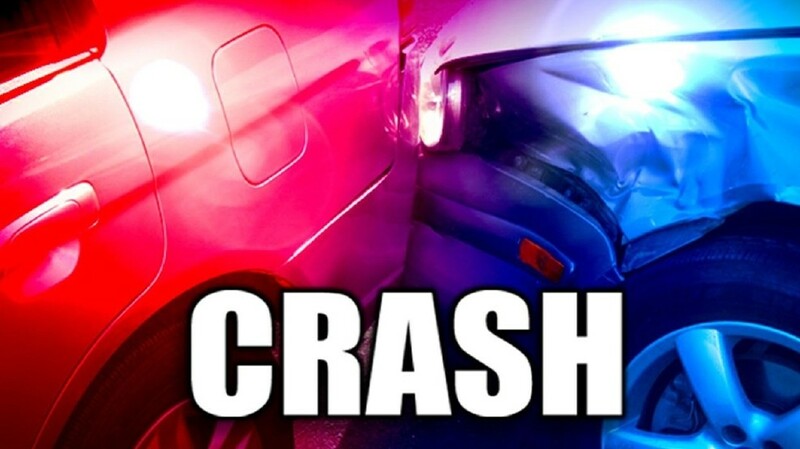 At the Benton Boulevard intersection, Payne’s vehicle crashed into an eastbound Mack dump truck that was turning left from Jimmie DeLoach Parkway. 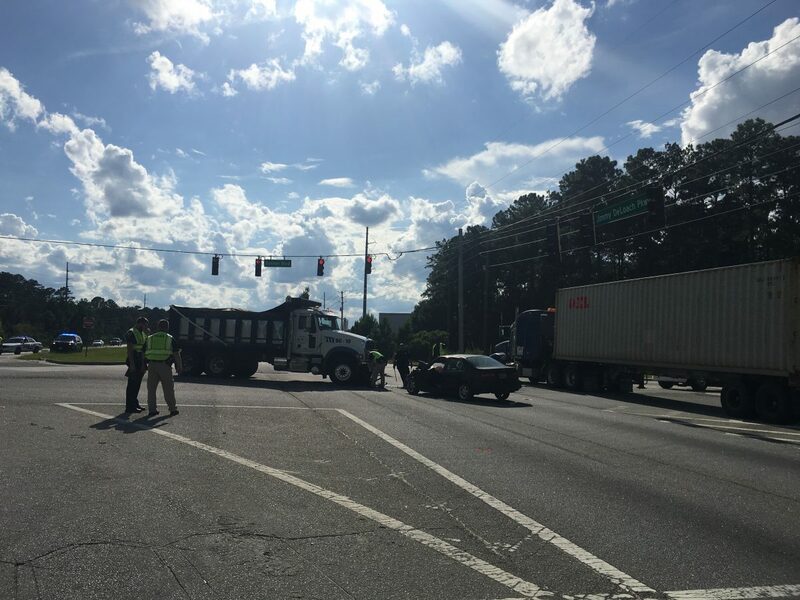 The dump truck was being driven by Michael Hollis, 42, of Uvalda, Ga.
Payne was transported to a hospital for treatment.